List Rules Famous people who were Pi Kapp members while in college. Specific handshakes. Whispered mottos. All Greek-letter organizations have their traditions, but only a few were founded as true secret societies. The Pi Kappa Phi fraternity is one of those few, and since 1904 has grown from just three members to several thousand. A number of famous people have pledged their loyalty to the white, gold, and royal blue. Celebrity Pi Kappa Phis include musicians, professional athletes, and even a few notable politicians. Who will you find on this list of recognizable Pi Kappa Phi fraternity members? South Carolina Senator Lindsey Graham was a member of Pi Kappa Phi while attending the University of South Carolina. Graham got his B.A. in Psychology in 1977 and a J.D. in Law four years later. Baseball legend Tommy Lasorda is a member-at-large of Pi Kappa Phi. Other famous men featured on this list of famous Pi Kapps include Joe Sewell, Ed Lu, and Chris Moneymaker. Do you think that being PKP brothers helped these celebrities to succeed in their careers? Take a look at this list and get in on the conversation in the comments section. 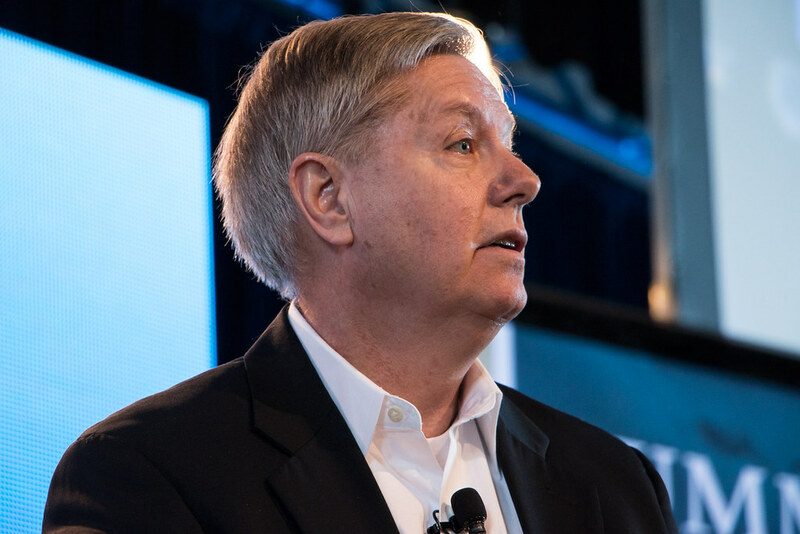 Senator Lindsey Graham was a member of Pi Kappa Phi while attending the University of South Carolina. Baseball Hall-of-Famer Tommy Lasorda is a member-at-large of Pi Kappa Phi. Sports commentator Rich Eisen was a member of Pi Kappa Phi when he attended the University of Michigan. Nobel Prize-winning physicist Charles Hard Townes was a member of Pi Kappa Phi while he attended Furman University.